BD&S involves a team of international and interdisciplinary scholars who contribute to the promotion, substance and management of the Journal. The Editorial Team consists of the Editor, Managing Editor, Co-editors, Assistant Editors and Editorial Assistant who together oversee all aspects of the Journal’s content, management and operation. Information about each member of the team can be found below. An Advisory Board contributes knowledge, expertise and advice on the direction, development and substance of the Journal and the Editorial Board contributes and referees research articles. 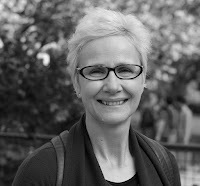 Evelyn is Professor of Sociology at Goldsmiths, University of London. She studies how digital technologies such as smart phones, social media platforms, as well as myriad government databases generate enormous volumes of data about the movements, preferences, associations, and activities of people. While providing new sources of knowledge about individuals and populations, she investigates how digital technologies and the data they generate can also powerfully shape and have consequences for who we are and how we are known and governed. As such, digital technologies are also changing how we understand ourselves as political subjects, that is, citizens with rights to speech, access, and privacy. How citizens make claims to digital rights through what they say and what they do through digital technologies are key questions that she addresses. 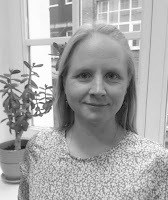 Evelyn is Principal Investigator of a five-year European Research Council funded project, Peopling Europe: How data make a people (ARITHMUS; 2014-19). Recent books are Being Digital Citizens (2015; co-authored with Engin Isin) and Modes of Knowing (2016; co-edited with John Law). 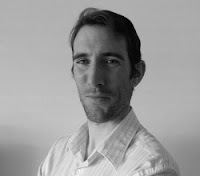 Matt is an economic and information geographer who researches technological change and the associated spatial structures and practices of society and economy. His recent work focuses on the geographical web (the geoweb) and the phenomenon of user-generated data (both volunteered and unknowingly contributed) and seeks to understand where, when, and by whom geo-coded content is being created. He examines how code, space and place interact as people increasingly use mobile, digital technologies to navigate through their everyday, lived geographies. Of special interest is the complex and often duplicitous manner that code and content can congeal and individualize our experiences in the hybrid, digitally augmented places that cities are becoming. He is the co-founder of the New Mappings Collaboratory, which is dedicated to visualizing newly available Big Data such as geocoded tweets. 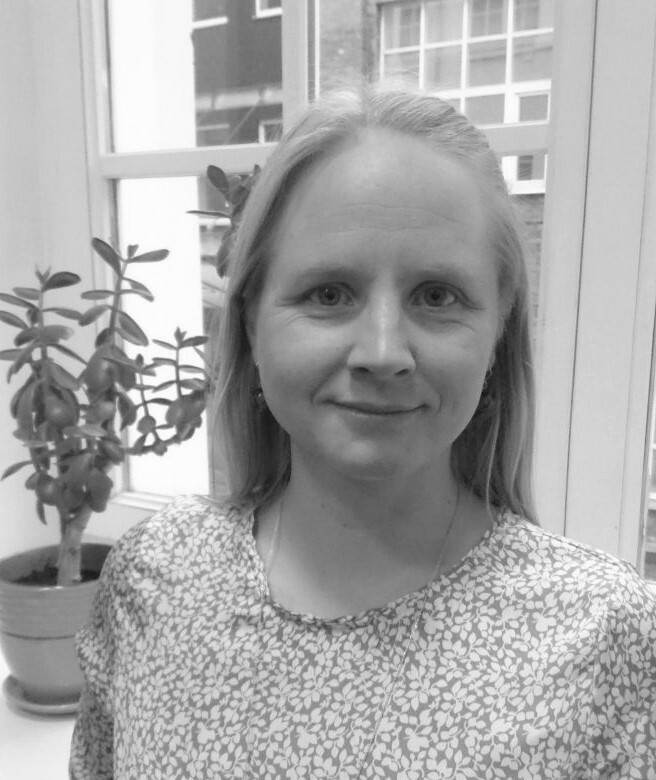 Jennifer is Principal Investigator on Citizen Sense, a project funded by the European Research Council that engages with inventive approaches to participation, monitoring and environmental data in order to test and query environmental sensing technology. Gabrys’s books include a techno-geographical investigation of environmental sensing, Program Earth: Environmental Sensing Technology and the Making of a Computational Planet (University of Minnesota Press, 2016); and a material-political analysis of electronic waste, Digital Rubbish: A Natural History of Electronics (University of Michigan Press, 2011). Her work can be found at citizensense.net and jennifergabrys.net. 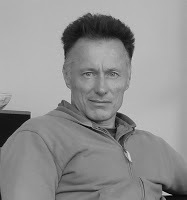 Anatoliy is an Associate Professor in the Ted Rogers School of Management at Ryerson University. He is also the Director of the Social Media Lab. Dr. Gruzd’s research initiatives explore how the advent of social media and the growing availability of social big data are changing the ways in which people communicate, collaborate and disseminate information and how these changes impact the social, economic and political norms and structures of modern society. 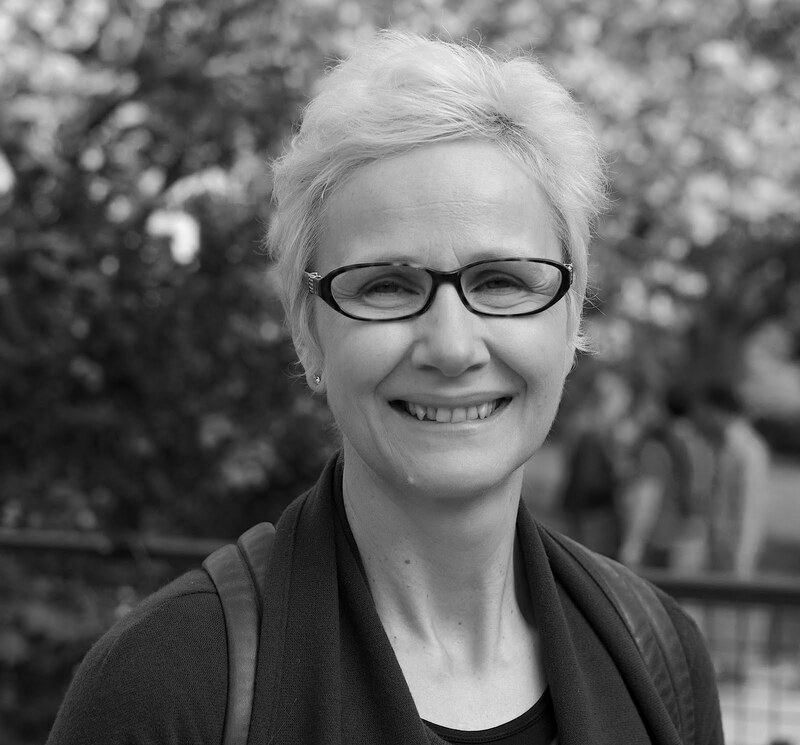 Agnieszka is a critical geographer and trained spatial data scientist whose scholarship integrates social and economic geographies, geographic information science, and science and technology studies. Her research engages the social, economic, and technological shifts associated with the commercialization of digital location (map-based apps, location-based services, sensors, and geocoded content), with current work looking at the value of location in the platform/sharing economy. Dhiraj is a sociologist of new media. His research is primarily focused around social media in diverse contexts – journalism, health, ethnicity/race, and disasters. He has pioneered innovative methods in big data, including qualitative/mixed methods. He has also researched and published extensively on virtual organizations. Dr. Murthy has authored over 40 articles, book chapters, and papers and a book about Twitter, the first on the subject (published by Polity Press, 2013). 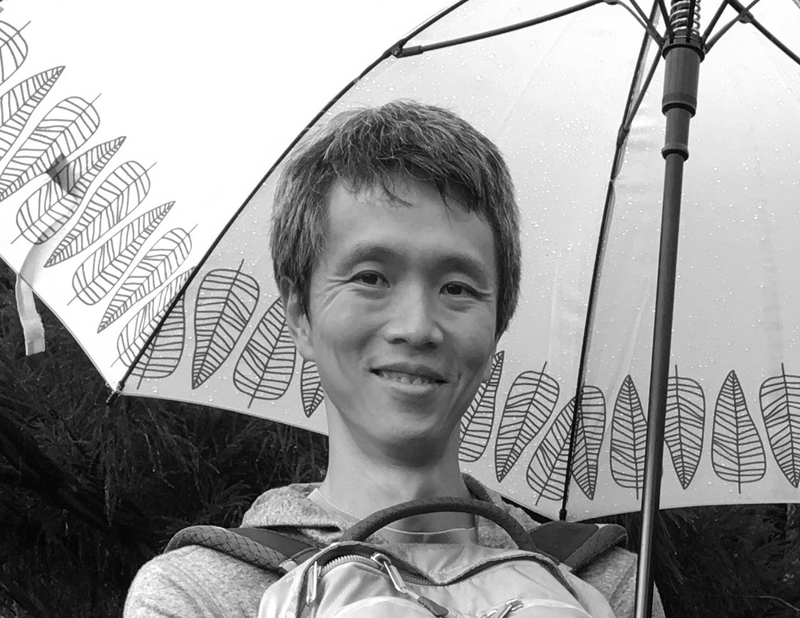 Sung-Yueh is an interdisciplinary social scientist drawing upon science and technology studies, human and cultural geographies, mobilities studies, urban studies, and design studies for theoretical inspiration. 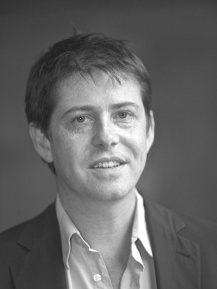 His research focuses on the incorporation of digital and data-driven innovations into urban everyday life and governance, having conducted case studies in Dublin and Boston and expanding his research on East Asian cities and countries. Richard is a Web epistemologist, an area of study where the main claim is that the Web is a knowledge culture distinct from other media. Rogers concentrates on the research opportunities that would have been improbable or impossible without the Internet. His research involves studying and building info-tools. 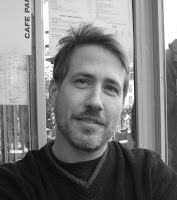 He studies and makes use of the adjudicative or 'recommender' cultures of the Web that help to determine the reputation of information as well as organizations. The most well-known tool Rogers has developed with his colleagues is the Issue Crawler, a server-side Web crawler, co-link machine and graph visualizer. Rooted in the complexity sciences, Paolo’s research and publishing activities focus on the development of data, information and knowledge visualization tools and methods to support decision making and cognitive/learning processes. 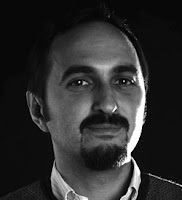 He is the founder and the Scientific Director of DensityDesign, a research lab in the Design Department at Politecnico di Milano. The Lab is partnering with the MediaLab at Sciences-Po and the Stanford Humanities Center (Humanities + Design Lab) to study the relationship between Communication Design, (Digital) Humanities and Social Sciences. Age is a human geographer and lecturer in environmental management. 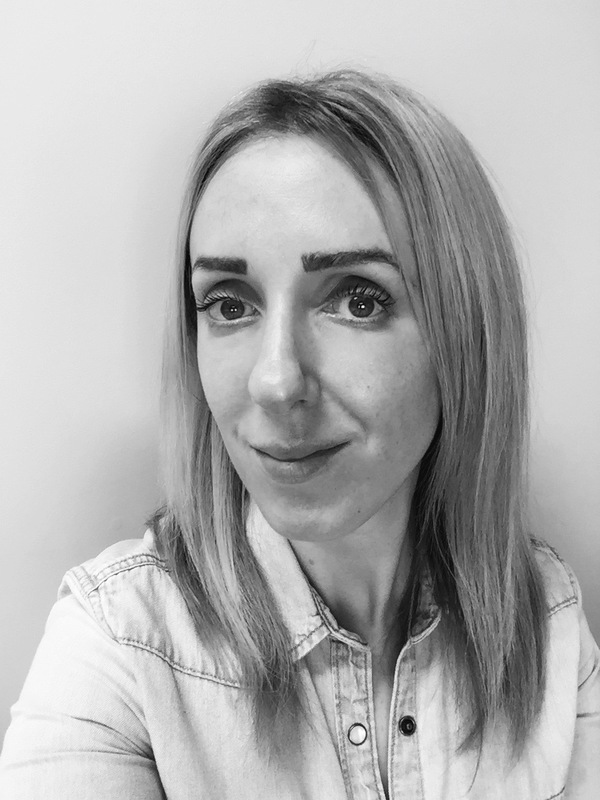 Her research focuses on the activity space and time use of individuals and the environmental aspects of mobility and consumption by combining individual level data with national accounts. 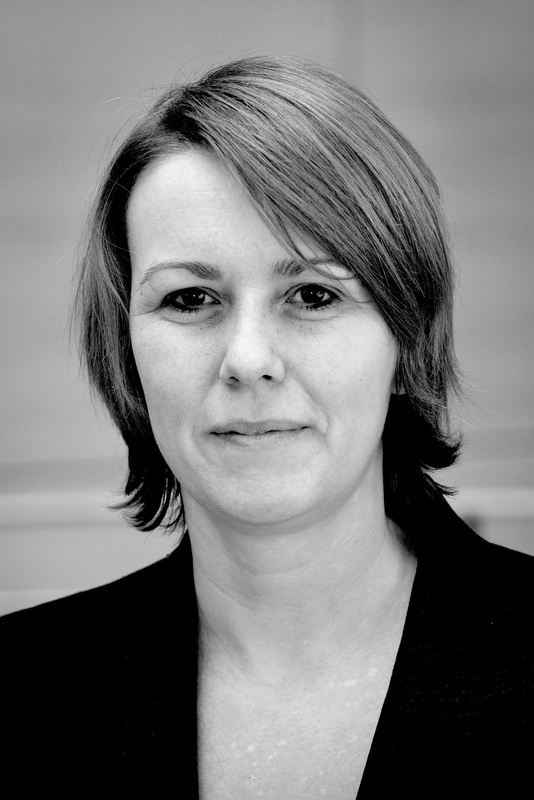 She is currently running smartphone based mobility studies within the Mobility Lab of the University of Tartu. With the help of real-life GPS experiments, she links the research on the use of space to urban planning tasks. Helen is the head of BSc Digital Arts Computing and lecturer in Computational and Digital Arts. As an artist and geographer Helen’s interdisciplinary work brings together the fields of Computational Aesthetics, Geography, Design and Feminist TechnoScience. Her current research on “Animal Hackers” considers the entanglement of more-than-humans and Big Data practices in the context of environmental computing. Helen’s practice often emerges as workshops, collaborative events and computational art. She is the co-editor of Data Browser 06: Executing Practices, published by Autonomedia. NY (2017). Joe is a geographer who studies people and technology. His work has focused on blockchain technologies and the relationships that produce cryptocurrency economies. He is exploring the potential impacts of smart contracts and decentralized autonomous organizations within paradigms of algorithmic governance and financial technologies. This work is motivated by larger questions of alternative economies and socio-technical relations in society. Adrian is interested in the lives of data, especially in databases but also in data analysis, machine learning and other forms of 'analytics.' At the moment, he is focusing on data as a way of thinking about 'BioIT convergences' across biological engineering, DNA synthesis and sequencing, clinical and research databases and visualization technologies. He is looking at changes in the work, productivity and situation of life scientists, and on the transformations in technique, knowledge and products associated with bio-IT related developments. The wider stakes here include the nature of promise, design, value, speculation, subjectivity and imagination in knowledge economies. Irina is social scientist whose work is located at the intersection of Information Sciences, Communication Studies and Human Computer Interaction. Her studies of social network structures and in-situ relational practices expose how local context can shape technology adoption and use, and how global networked information flows can, in turn, become part of the local context. She examines how people adapt and integrate an increasingly broad array of information and communication technologies into their daily lives and under conditions of strain. 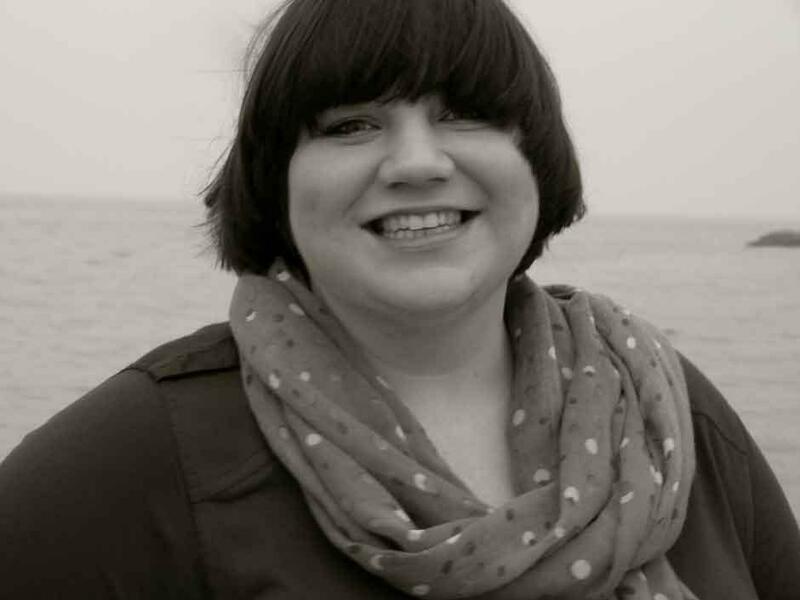 Her recent collaborations with data scientists in industry and academia explore how we can enrich our quantitative structural analysis of large social network datasets through the addition of qualitative methods. Judith investigates epistemological and ethical issues arising in the design, development and use of technologies of information, computation and communication. 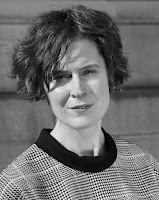 Her approach is inspired by social epistemology, STS, values in design, computer ethics as well as feminist theory. 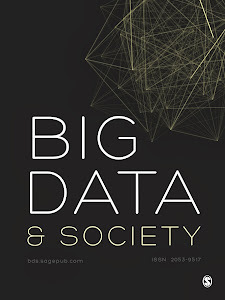 Beyond being interested in the relationship between data epistemologies, data ontologies and data politics, she is working on (epistemic) trust, reputation, and epistemic responsibilities of different human and non-human agents in entangled socio-technical systems.